If the name Eric Suttle doesn’t ring a bell don’t worry you haven’t exactly been living under a rock. 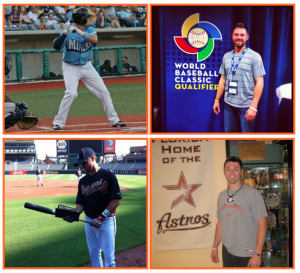 Sutt fought into the minor league organization for the Houston Astros, played in a baseball movie directed by the legendary director Clint Eastwood, and earned a starting spot in the W.B.C (World baseball Classic) to represent Germany in the W.B.C qualifiers all while being completely under the radar……..well for the most part! all while making sure you never forget why you would do it in the first place. Oh yes…..and don’t forget to tell me what your biggest take away is from the interview in the comments section below! 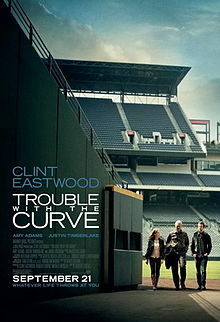 A random winner will recieve a FREE movie ticket to see Trouble With the Curve Directed by Clint Eastwood! Previous post: Jackie Robinson 42 and why I love baseball movie cinema!